With so much inspiration on social media and blogs these days, it can be overwhelming trying to narrow down your options. How are you meant to decide if the gold cutlery will go with the glass candle holders you have your heart set on? 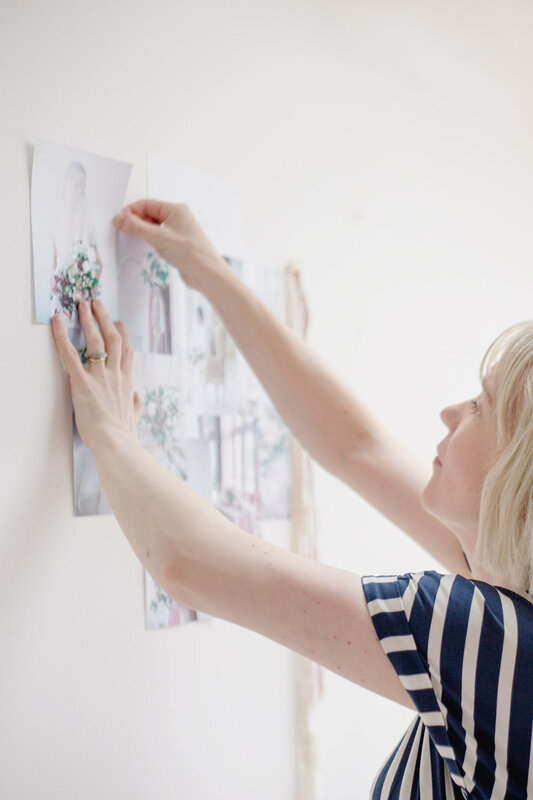 If you want to style your wedding yourself and get involved with all the lovely design and decor details, but don’t know where to begin, I can give you the guidance you need to pull your ideas together, and provide you with a kickstarter to start planning your perfect wedding day. We’ll start by having a skype session, chatting in detail about your wedding so I can understand the bigger picture, and brainstorm lots of ideas. I will then go away and create an initial moodboard for you, which we can adapt as necessary. 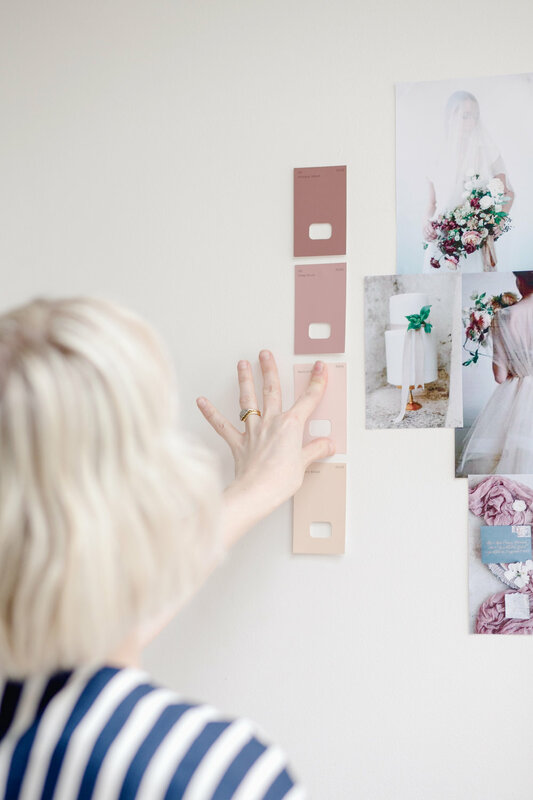 Once we have finalised a beautifully designed moodboard, I will go on to curate a look-book for you that gives you a design page for each styling element of your wedding day – from flowers through to the tablescape. Once you are happy with your look-book I will provide you with 3 personally recommended suppliers for each element, for you to go away and get quotes from and work with to assist in the styling of your very special day. If you were to decide at this point that you would like to upgrade your package to full design & styling, this fee would be deducted from the total investment. * Personally recommended suppliers for you to choose from to create your wedding styling (3 options for each styling element).